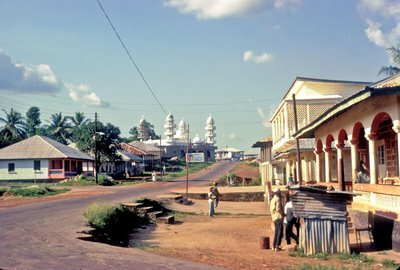 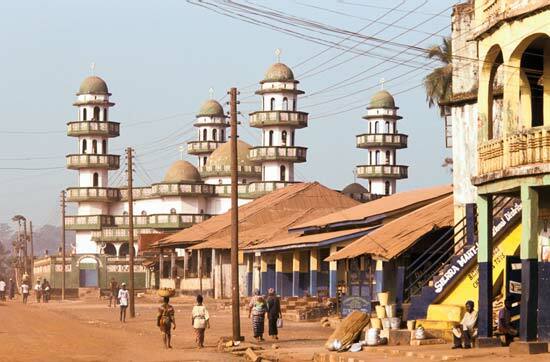 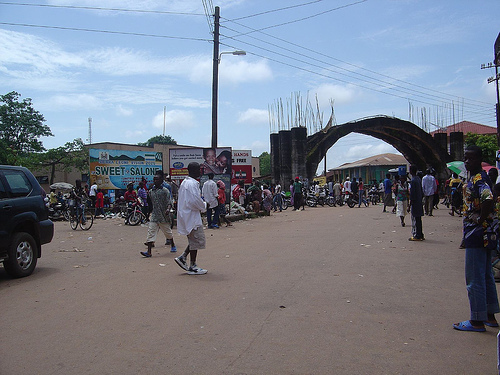 Makeni is city of Sierra Leone (Northern Province). 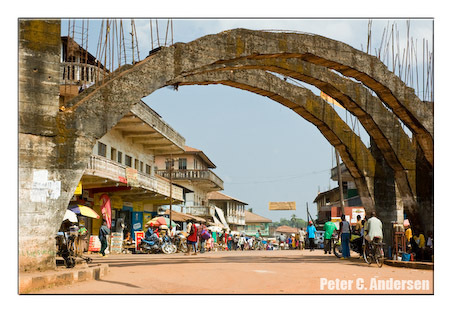 The population of Makeni: 87,679 people. 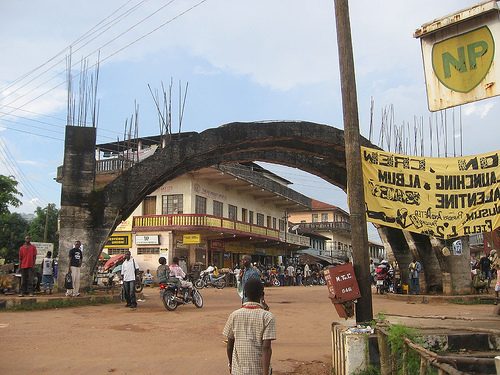 Geographic coordinates of Makeni: 8.88333 x -12.05.